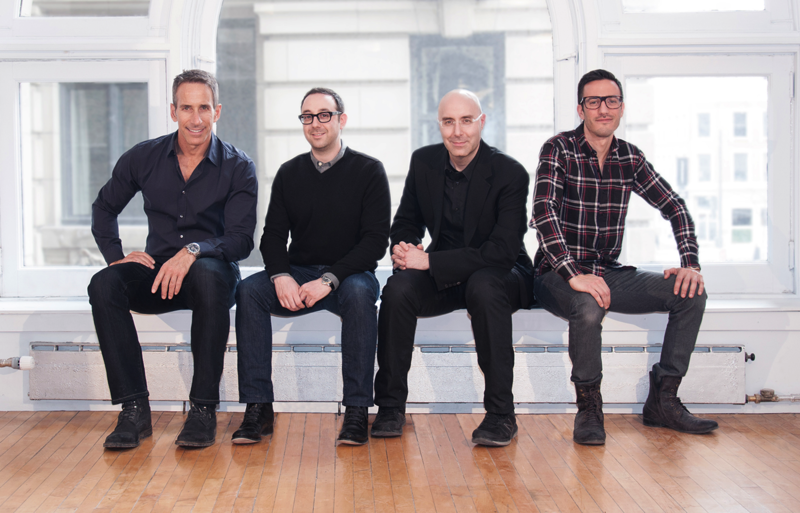 Montreal’s Twist Image first set out down the road that ultimately led to its sale to WPP Group about a year ago, methodically narrowing its choices down to what CEO Mark Goodman calls several “key strategic options” by November. It began by exploring several strategies to expand its services and products, including opening a new office, acquiring a smaller shop that offered a complementary service, and a possible sale to several holding companies. “We cast a pretty wide net and narrowed it down further and further,” said Goodman after Thursday’s announcement that Twist Image had been sold to WPP for an undisclosed sum. “[GroupM CEO] Martin Sorrell has specifically said he wants to grow his strength in digital, so I think a lot of his focus is on bringing digital talent into his organization. I think that’s where we fit in,” said Goodman. Goodman said that Twist Image’s strategy wasn’t focused on being able to leverage the formidable strength of what is – for now – the world’s largest marketing communications company. “That’s kind of a result as opposed to an objective,” he said. WPP Group acquired more than 50 agencies worldwide in 2013 according to Goodman, and has been particularly active in Canada in recent years – acquiring Taxi in 2010 and John St. in 2013. While many agencies pondering a sale to holding companies grapple with the loss of independence that comes with being part of a company boasting an estimated 175,000 employees in 3,000 offices in 110 countries, a key to the deal was WPP’s willingness to let Twist Image’s four partners and senior management team operate the agency in the same entrepreneurial manner. Goodman said it will be “business as usual” for Twist Image in the near-term, but the agency will seek to take advantage of tools such as WPP Alliance and its expertise in media and even potential client areas that are under-served by digital in Canada. This story replaced “WPP acquires Twist Image” on May 1, 2014 at 2:38 p.m. This story can be found at: http://marketingmag.ca/advertising/wpp-acquires-twist-image-109516.